Laptops are great for taking desktop-class computing power on the go. They make life easier, as you get to take what you need, wherever you go. When you’re back at home, the lack of legacy ports on 2016 and later MacBook Pros is an issue. 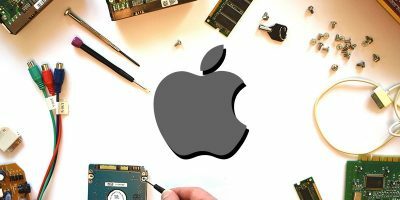 Apple removed all legacy ports from these MacBook Pros. 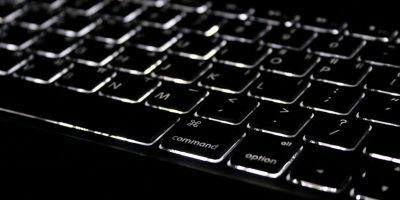 Connecting ANY device to any MacBook Pro with Touch Bar now requires a properly equipped peripheral or a dongle. USB-C based peripherals aren’t very common yet, and dongles make computing messy and complicated. 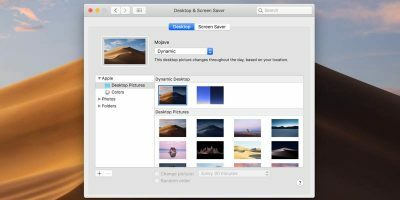 Displays – actually multiple displays – are a particularly large problem. The best way to solve this is with a docking station. The LandingZone USB-C Dock for MacBook Pro with Touch Bar is a non-Thunderbolt-based dock with a USB-C passthrough (so the passthrough works with Thunderbolt accessories). This dock is meant for 15″ MBPs only and won’t work with Windows Machines. Ports The device has one dual HDMI/ miniDisplay Port (you can use one or the other) and a second HDMI port to allow you to use at least two monitors. It also has one SD and one microSD card slot, three USB-C ports (data only, no video support), three USB 3.1 Type A ports and a gigabit ethernet port. This dock is one of the few with dual display connections. 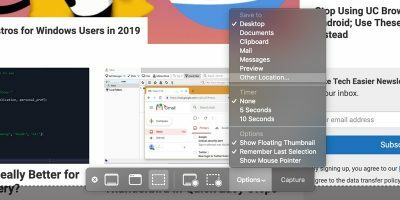 You can connect at least two displays directly to the dock. 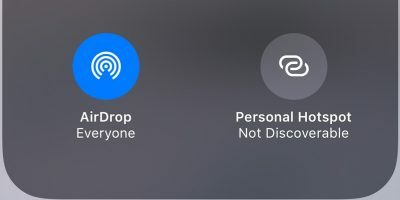 You can also connect a third via the passthrough on the right side of the dock. 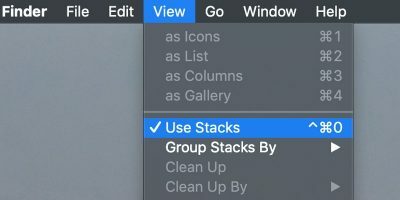 This is probably the best feature of the dock. Build Quality The device is made of plastic; and unfortunately, feels cheap. 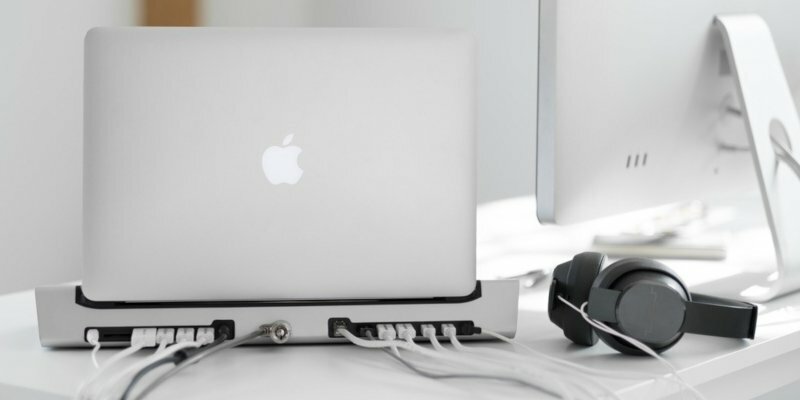 Docking is done by manually inserting both USB-C ports on the left side of your MBP into the available adapters on the dock and then sliding the audio jack and 3rd USB-C adapter into the ports on your Mac’s right side. The process slides adapters into three of four USB-C ports and effectively squeezes the dock together. The dock has a dedicated release lever to assist with undocking.This manual squeezing together is problematic. Things don’t always line up right and don’t always sit well together, and the ports don’t always activate. Sometimes you need to sit and resit cables and insure everything fits tightly. Of all docks in this roundup, this dock provides the right mix of legacy ports and display support. It provides the best overall mix of features to cost but lacks Thunderbolt 3 support. The LandingZone Docking Station for MacBook Pro with Touch Bar sells for $299. OWC has always produced quality products, and OWC Thunderbolt 3 Dock is one of my favorite Thunderbolt docks. Build Quality This is by far one of the BEST-built docks I’ve ever laid my hands on. It’s solid, well- built, and easy to use. Coming in two versions – one with Firewire 800 support and one without – the dock works with both Mac and Windows machines. Ports This dock has thirteen different legacy ports including five USB-A 3.1 ports, one FireWire 800 port, gigabit Ethernet, two TB3 ports, one miniDisplay Port, one SD card reader and one audio out port. You can connect multiple displays to this device via the miniDisplay Port and a TB3 port; however, unless that display is ALSO a TB display, you’re going to have issues daisy-chaining any additional devices to it, so be aware. USB-A ports don’t offer Thunderbolt compatibility. The only issue I have with it is a lack of an additional TB port or two so I can easily connect more than one display without having to worry about additional connectivity or daisy-chaining devices. While five USB-A ports does help alleviate this, it may still be a concern for some. The OWC TB3 Dock retails for $379. However, if you don’t need Firewire support, you can pick up the Mac/ Windows version for $289. The Kensington SD5300T TB3 Docking Station is another cross-platform dock, supporting both macOS and Windows 10, that provides support for a single 5K monitor or for dual 4K displays at 60Hz. As an added plus to the whole package, the dock can be mounted to the back of any VESA-compatible external display (via a mounting plate, sold separately), allowing for a cleaner, less cluttered desk. Build Quality Like the OWC dock, the Kensington SD5200T is wrapped in both plastic and brushed metal. It connects to your TB3-enabled Mac via a TB3 cable on the rear of the dock. It also supports 85W charging, so it will power your device while its plugged in. Ports The device has a single 15w power providing USB-A and USB-C/TB3 ports on the front of the device. On the rear of the dock it has a gigabit ethernet port, USB-A 3.1 port, audio in/ out ports, support for Kensington lock, one TB3 port, one TB3-in port, a Display Port and DC in. While the connectivity here isn’t great, it does get the job done and does support both 4K and 5K displays. The Kensington SD5200T Thunderbolt 3 Docking Station retails for $329.99, and at this price, it’s one of the more expensive docks in this roundup. However, it is available via Amazon at a 20% premium for $262.99. 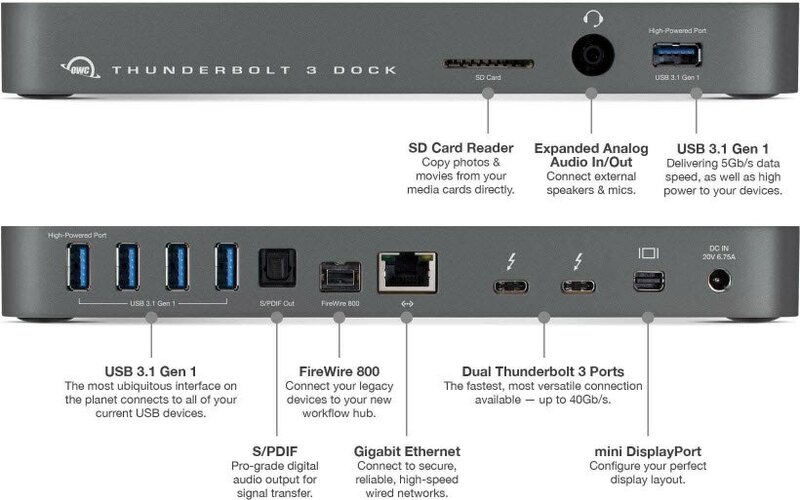 If what you’re looking for is multiple display support out of a Thunderbolt 3 dock, StarTech.com Mini Thunderbolt 3 Dock is the dock for you. It supports dual Display Port connections as well as providing some additional legacy ports. With its cable attached, it really looks like an oversized dongle; but it’s also the most affordable dock in this roundup. Build Quality While this is mostly made of plastic, like the other docks in this roundup, it’s small and compact and easily fits on your desk. It has no moving parts. Its size makes it easy to take with you, should you have a need to connect to displays outside of your home-office. 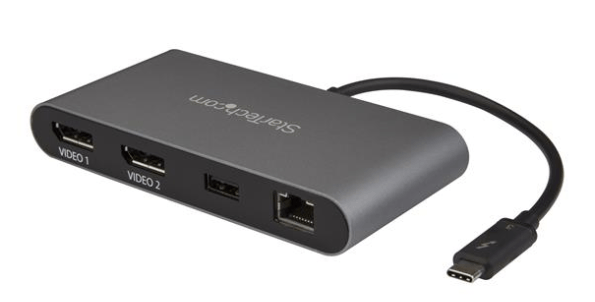 Ports While this dock makes it easy to connect more than one display, it contains only four ports in total – two Display Port ports with support for dual 4K 60Hz displays or a single 5K 60Hz display, a USB3.0 port and a gigabit Ethernet port. The dock does not need any kind of external power source. It is bus powered, so all you have to do is plug the USB-C cable into your Mac. This is nice but creates issues – without external power, it can’t support additional ports, and you won’t be able to daisy-chain additional devices through it. 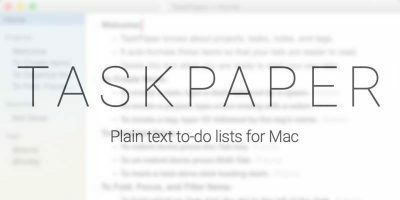 If your only concern is connecting more than one monitor to your MBP, then this is one of the more affordable ways to do it. Buying two – the 15″ MacBook Pro with Touch Bar supports up to four simultaneous 4K displays – would get all of those displays connected and still be cheaper than any of the other docks in this roundup. Connectivity is key with a docking station, meaning WAVLINK Universal Docking Station could be the dock you want and need if you’re looking to set up a dual-display system. Build Quality The Wavlink USB-C Ultra HD/5K Universal Docking Station has an all-aluminum chassis. Encased in metal, it is likely to have the best housing of any dock in this roundup. This is by far one of the best, if not the best, constructed dock I’ve seen in a while. 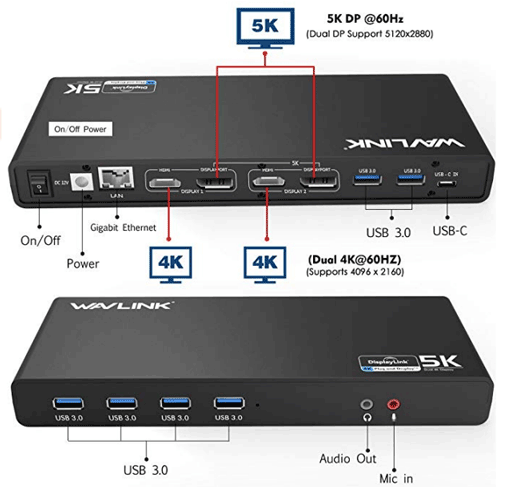 Ports The Wavlink USB-C Ultra HD/5K Universal Docking Station has fourteen ports. It has two USB-C ports, three USB-A type 3 ports, one gigabit ethernet port, one DVI port, one 4K HDMI port, one Audio in/ out port and 1one USB-C in port. 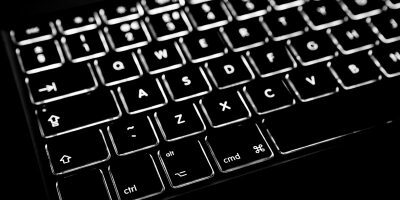 Finding the right dock for you is a matter of hit or miss, especially when it comes to the number and types of ports you need. When it comes to connecting multiple monitors, the better solutions don’t have you giving up a Thunderbolt port for display purposes. What Exactly Is Facebook Doing With AI?